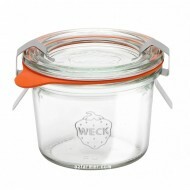 1 litre (exact capacity 1062ml) Weck Preserving Deco Jar. Takes Large lid and seal. These jars are suitable for water bath only and the deco jars are not recommended for pressure canning or freezing. 1/5 litre / 290ml Tall Weck Preserving round tapered jar. Takes Medium lid and seal. 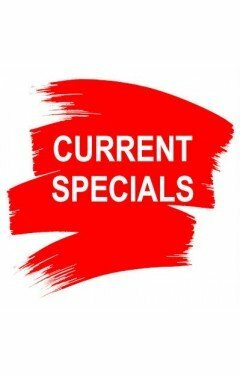 The tall 290ml jar is a popular size for preserving jams, j.. The Weck mini mold jar is perfect for a range of uses including storing baby food or to serve condiments. The 80ml jar takes a small lid and sea..
850ml / 3/4 litre Weck Preserving round tapered jar. Takes Large lid and seal.Choose either the option of purchasing the jar only or the jar compl..
1 litre (actual capacity 1062ml) Weck Preserving Tulip Jar. Takes Large lid and seal.Choose either the option of purchasing the jar only or the ja..